The 2012 hit, directed by Karan Johar, marked the Bollywood debut of Alia Bhatt, Varun Dhawan and Siddharth Malhotra. "Student of the Year 2", directed by Punit Malhotra, features Tiger opposite two newcomers -- Ananya Pandey, daughter of Chunkey Pandey and Tara Sutaria. The film has been produced by Karan through his banner Dharma Productions. "I don't want to compare (the two films). We have made a different film altogether. There will be flavours of 'Student of the Year'... I have done my best. The sports are different, we are introducing Kabbadi for the first time," Tiger told reporters here at the trailer launch of the film. Punit, who previously directed romantic comedies "I Hate Luv Storys" and "Gori Tere Pyaar Mein", said he was initially nervous when he started working on the project. "I'm too excited because the film has turned out well. I hope the film will do well. I was very nervous when we started. 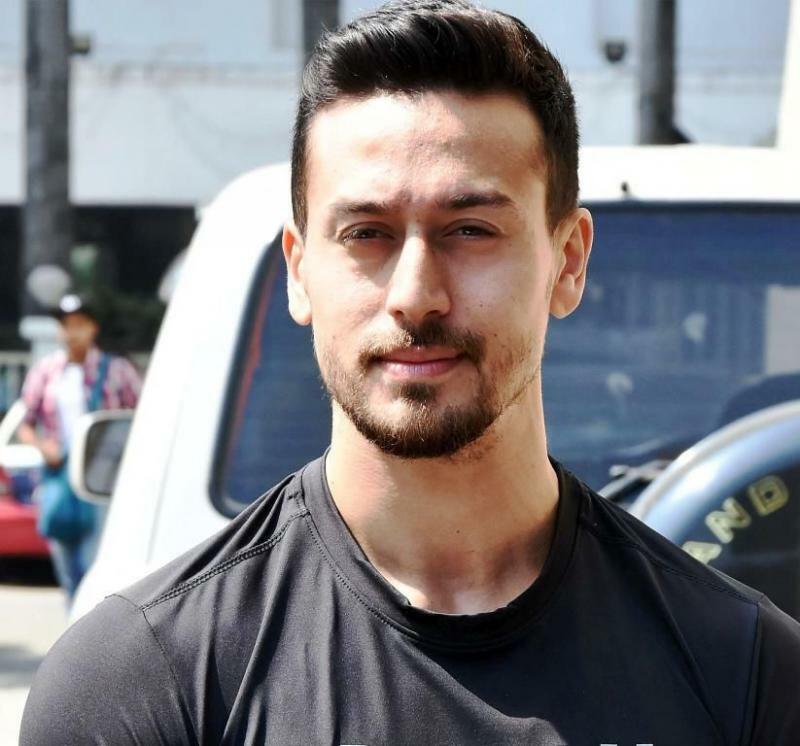 I was working with Tiger for the first time and I felt he will punch me as 'Baaghi' had just released," he said. "I met Tara and Ananya and they were young kids, who have come out of school. I felt like a teacher with them. I love the energy that was there on the sets and that has translated on screen," he added. Hollywood star Will Smith has cameo appearance in a song that he shot when he visited the sets of the film recently. When asked about it, Karan said, "Will Smith shot for a Facebook show, called 'Bucket List', in which one of the main items was to dance on a Bollywood song. "Ironically, we were shooting 'Yeh Jawani Hai Deewani' song at the same time. He came, he rehearsed 'Radha', which is from 'Student of the Year', and there is synergy between the two films. He came and shot that. Whether or not it is going to be part of the film or not is the question I will leave unanswered," he added. "Yeh Jawani Hai Deewani", Kishore Kumar's song from the 1972 film "Jawani Deewani", has been recreated by the makers for "Student of the Year 2". "We wanted one song in the movie to be retro. In 'Student of the Year' we had 'Disco Deewane' which was a popular song and here we have 'Yeh Jawani Hai Deewani', which is one of my favourite songs," Karan said. "He (RD Burman) is my favourite composer. He was the biggest musical force that Indian cinema has ever had. Tiger has done lip syncing of late Kishore Kumar's voice," he added. "Student of the Year 2" is set to release on May 10.